The Buried Life is a rare treat on MTV… hell, make that TV in general. It follows four Canadian friends as they embark on crossing items off of their bucket list. As they seek to accomplish their various feats, they also help others complete things they want to do before they die. It’s all quite positive. 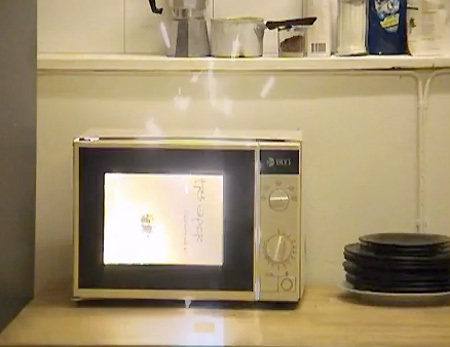 Freeze a microwave and then use it… like a reverse TV dinner. I don’t know the steps involved in the process, but basically, he ends up blowing up the house. And that’s the reason they leave in their big purple bus, Bessie. 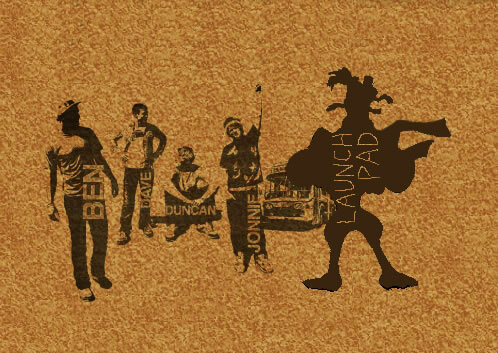 It was Launchpad McQuack, formerly of DuckTales and Darkwing Duck. 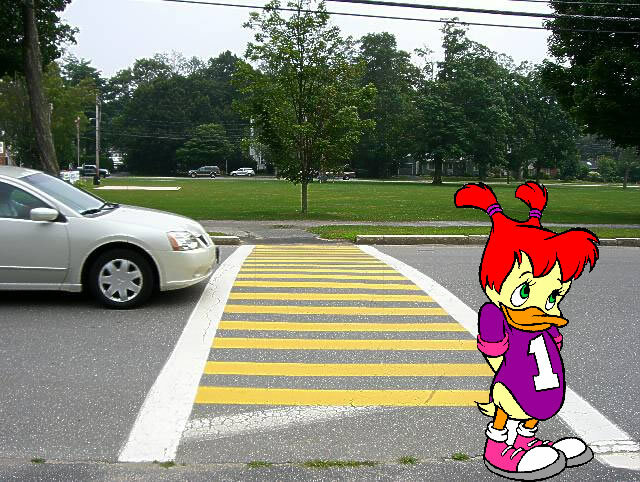 He was trying to find Gosalyn Mallard, adopted daughter of Darkwing Duck’s alter-ego, Drake. So the crew gathered in the bus and began the search. DREAM INGREDIENTS: Bagels… with peanut butter on it.